When you are looking for a simple yet effective way to update your home, why not consider transforming your living space with the addition of some high quality solid wood flooring? 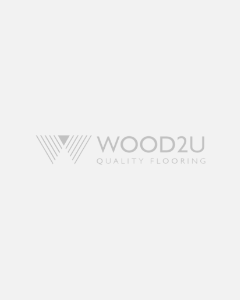 At Wood2U, we have a great range of stylish and functional engineered wood flooring, including solid oak flooring, herringbone block floors and Tuscan solid flooring. The floors that we have in stock are designed to be durable enough to cope with the demands of a busy home, and are also designed to be easy to fit. Add our solid wood flooring to a room within your property, and it is sure to become your favourite space within your home. Whether you have a traditional or contemporary interior design, we can supply a floor to complement your home and add the perfect finishing touch to any space. Why not take advantage of our great range of products and affordable prices by placing an order today?